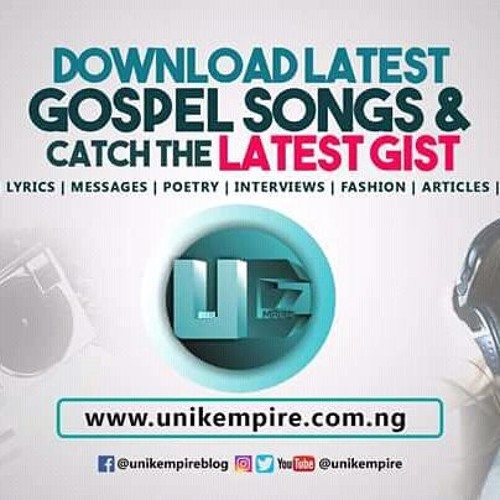 Unik Empire is an Entertainment and way of life blog that gives healthy contrasting options to its perusers and in addition a decent Music, News, Videos and Others. The brand has advanced numerous Gospel and artists and completed a great deal of Kingdom driven exercises inside the years its been in presence. Unik Empire was Launched on 10th of May, 2017 by a Young enthusiastic Nigerian Henry Samson from Delta State, Nigeria to entertain, celebrate the lifestyle and promote the way of life of Africa to the extent good entertainment is concerned. We handle proficient marking, advancement, event administration and PR crusades for artistes, and different stages identified with the gospel. This blog is concerned about the promotion of the gospel in form of arts and talents.